One Culver, originally headquarters to Sony Pictures Studio and MGM Studios, is a 8-story office building and 3-level underground parking garage renovation. Updates to the common areas, exterior facade and plaza transforms the originally constructed 1980s office building. 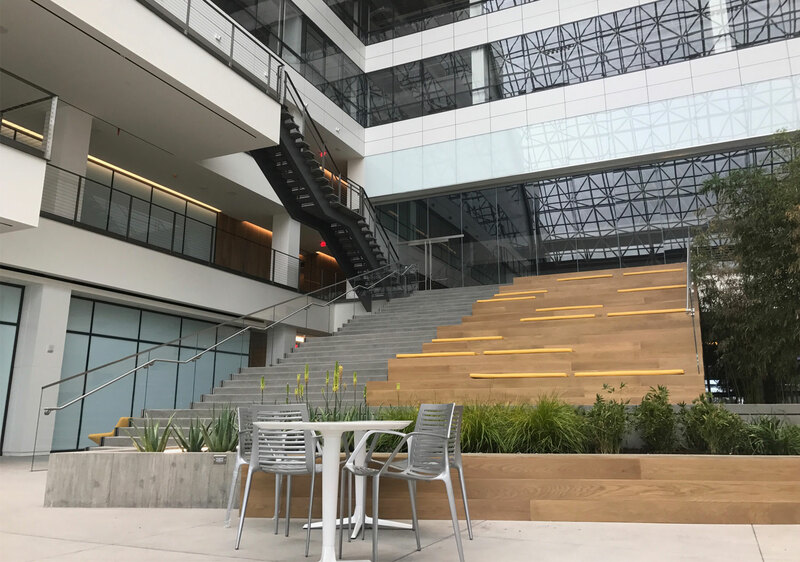 Stepped terrace levels and a sloping glass atrium are part of the new construction, as well as terrace levels repurposed as outdoor decks and ground level space redesigned as street-fronting commercial space.